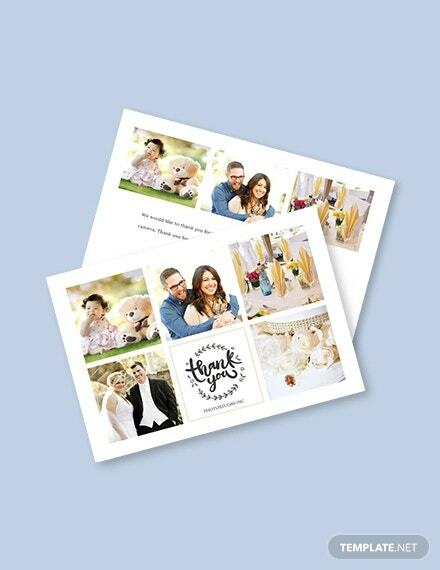 The flat photography card layouts are perfect for print cards. They come in full bleed and you can choose to print either front or both sides. 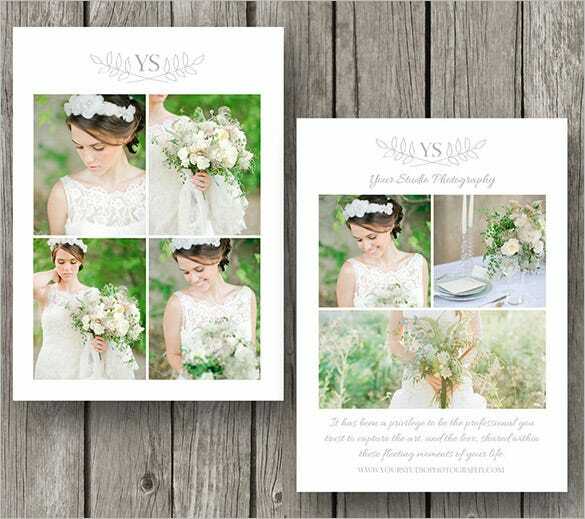 Free download the Cards templates and incorporate your own designs. 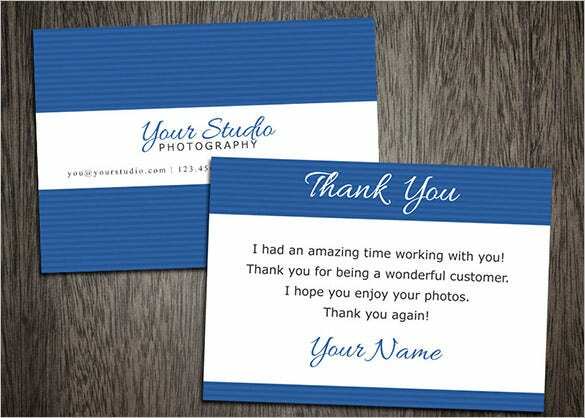 These photograph thank you cards comes with layered PSD files and it is completely customizable including text and colors. It allows inserting photos by providing layer masks. It is ideal for professional photographers. It provides clean as well as contemporary design to impress the customers. 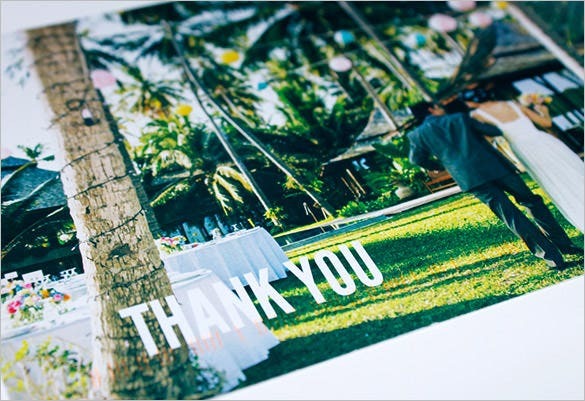 This photographer thank you card is made with cutout design which makes it so special. It allows inserting photos in cutout spaces. It is perfect card and ideal for big occasions like wedding. It enables to provide a personal touch. 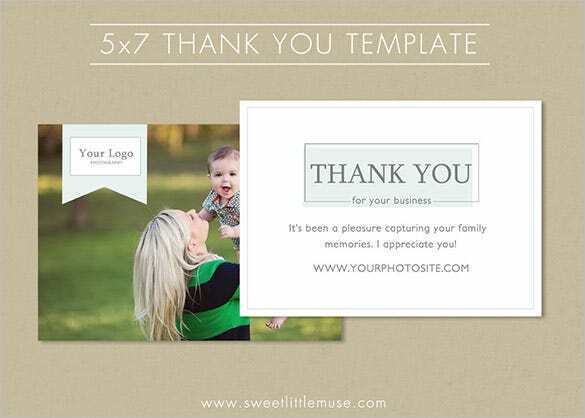 This Thank you card comes with layered PSD files and allows editing the elements including text. It uses free fonts and enables adding logos as well as adjusting the colors. It comes with 300 DPI resolution and printer ready format. 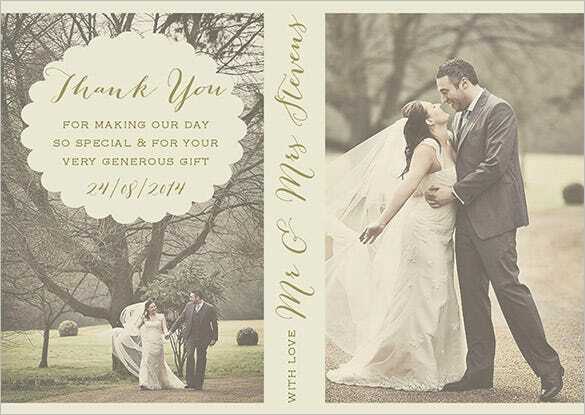 These wedding thank you cards come in A6 size with a brown envelope. 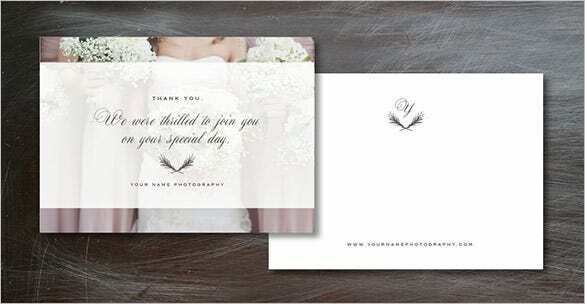 It provides high quality textured card and allows printing on the back of the card which is by default blank. 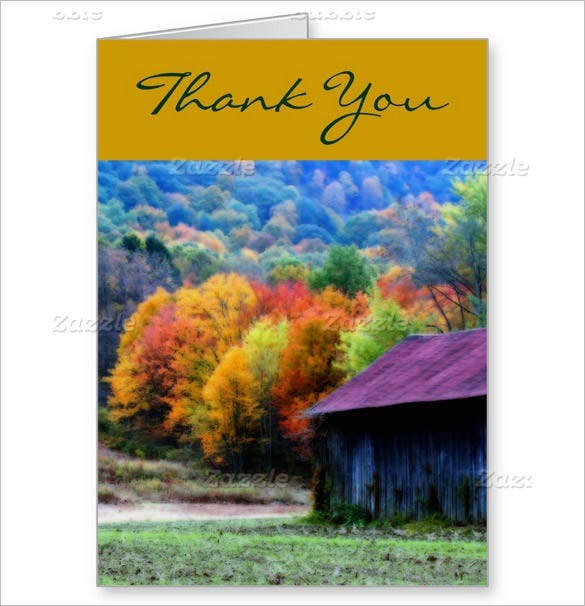 It is an attractive personalized thank you card. 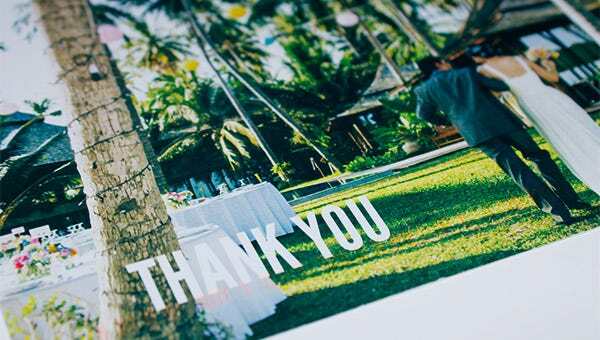 This printable thank you card enables capturing entire wedding moments like wedding suits, wedding party, loving moments of bride and the groom in various locations and many more. It comes with stunning designs and enchanting colors. It is ideal card for wedding photography. 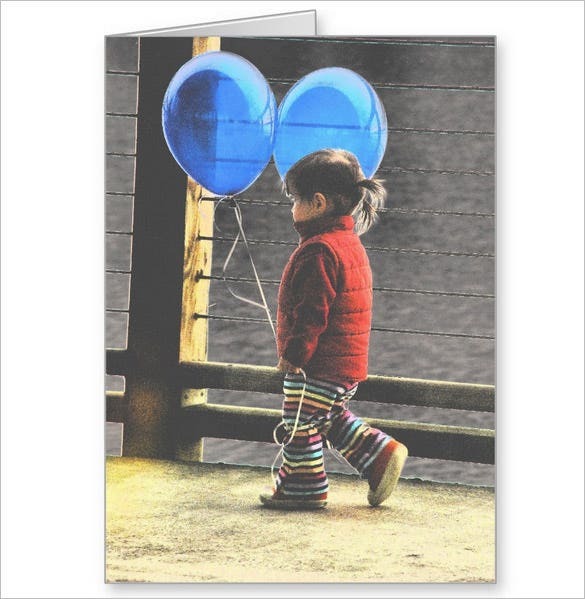 This nature photography thank you card comes in both portrait and landscape sizes. It is printed on high quality semi-gloss paper and allows custom designs as well. It also allows adding photos and text. It comes with matte finish for stain free writing. 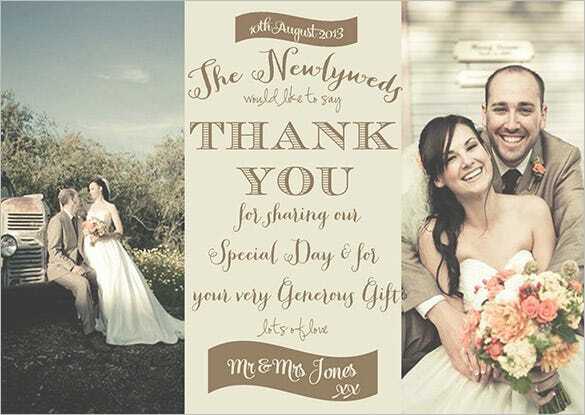 This thank you card for wedding comes with completely layered PSD files. It comes with 5 x 7 inch size and 300 DPI resolutions. It allows customizing colors and text. It uses free fonts and comes in printable format. It comes with instructions to customize the template. 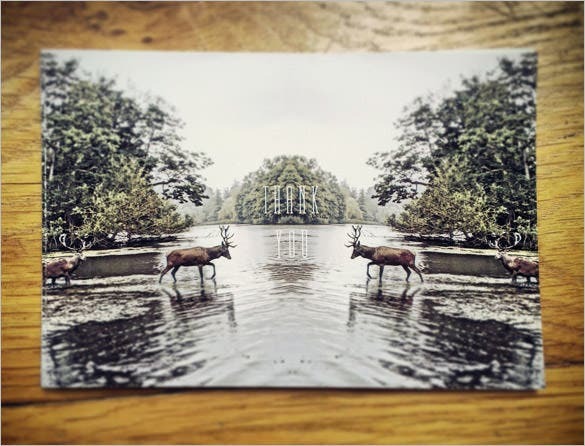 This gorgeous wildlife photography thank you card ideal for any special occasion like birthday comes with printer friendly format. This awesome card comes with fully layered PSD files and allows easy customization. It provides great design and vector illustration as well. 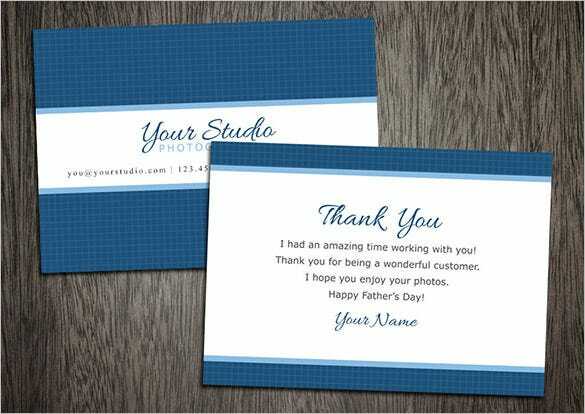 This father’s day thank you card comes with two PSD files and enables easy customization of text, colors as well as fonts. It is completely layered file, uses free fonts and comes with 300 DPI resolutions. It provides instructions to customize this template. 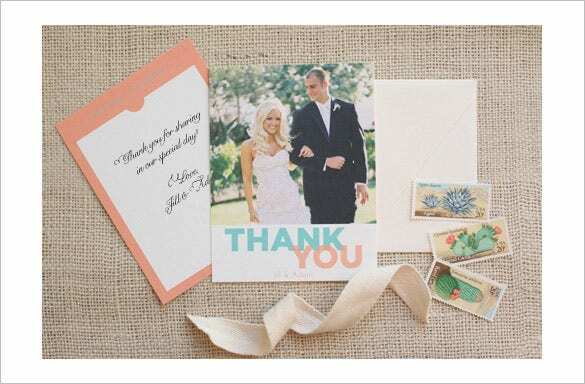 This wedding thank you card is printed on linen paper for attractive and great look. It comes with fully layered and customizable format. It provides great enthusiasm for special occasion like wedding. It comes with printer friendly format and in gorgeous colors. 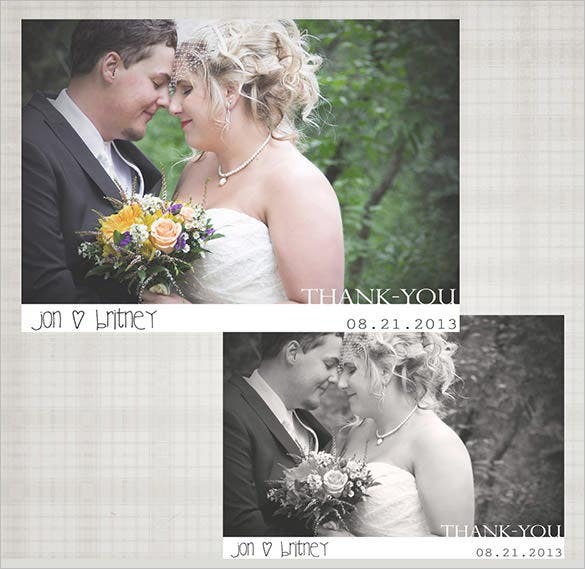 This wedding photography thank you card comes with completely layered PSD files and allows customization. It comes with printer friendly format. It comes with amazing design and stunning colors. It displays wedding culture and wedding suite. It is great for wedding purpose. 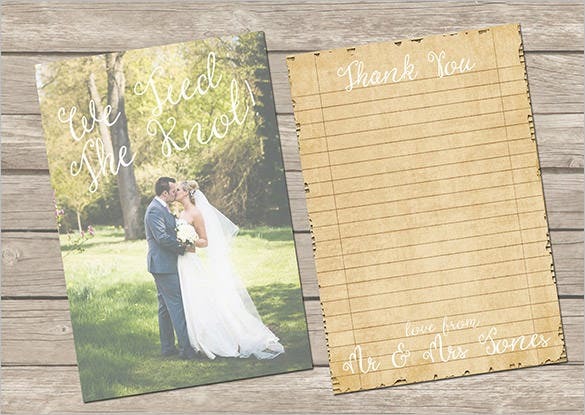 This vintage wedding thank you card comes in size 5 x 7 and provides custom-made orders. It provides white matte cards, square flap envelopes in white or ivory colors. It provides watercolor floral fonts and the back of the card provides sufficient space to write personal message. 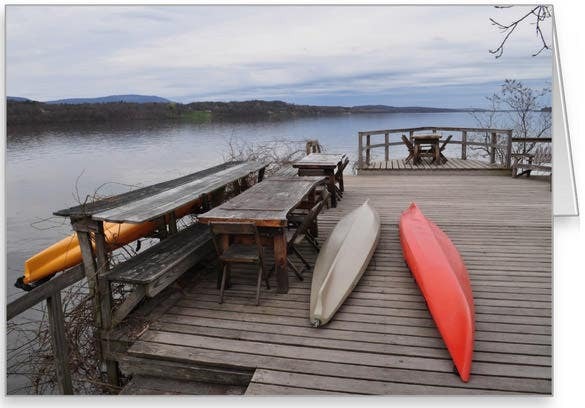 This Hudson river with Canoes thank you card comes with semi-gloss paper and in both portrait and landscape sizes. It allows adding photos or customizing the design as well. The inside of the card is matte finish for writing thank you cards messages. 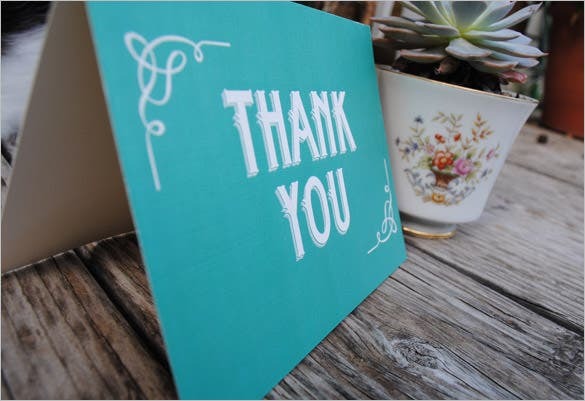 This double sided vintage thank you card comes with A6 size and brown colored envelope. 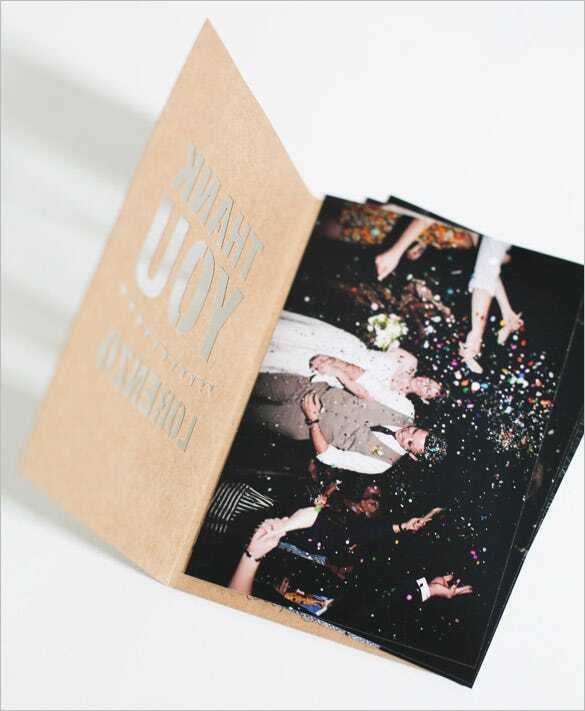 It is printed on a best quality textured card and is extremely ideal for personalized purposes like wedding or any other important occasion for enjoying the great moments. You can include your own customized messages, style them up in the latest fonts and adjust the font colors to suit the background. 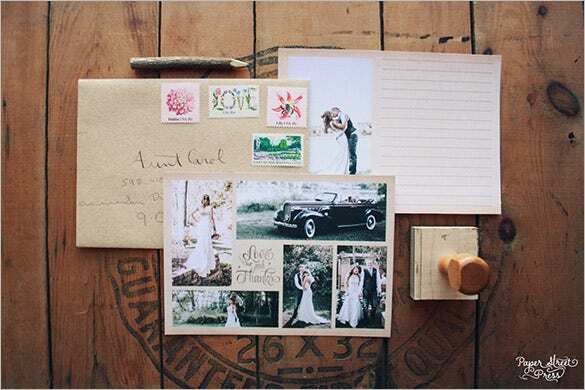 You can also select from an assortment of envelopes which come in various colors. Select from a range of sizes and pick up an envelope to go with our latest templates. Use them for family, friends and business colleagues without any doubt.